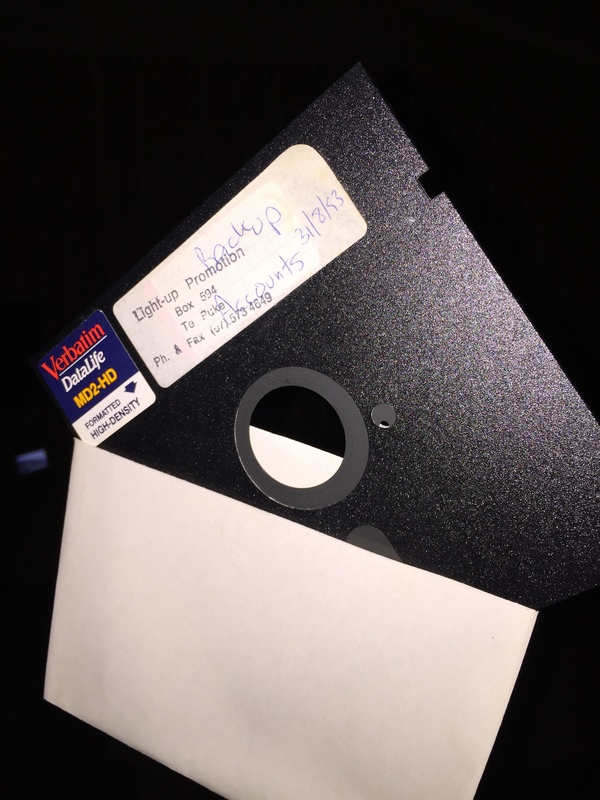 This is a picture of a floppy disk I own and have held onto since 1993. It’s a backup disk of the accounts from my one of my first businesses in 1990. I have no idea why I am holding onto it. Maybe it is part memento and part my own personal IT museum, as it certainly has no practical use. The issue with this disk is that it is representative of a lot of things I have around the house and work that I don’t really need. Things I am holding “just in case”. So at the beginning of February I decided to start a minimalist challenge. It basically goes like this. 28 Feb – Get rid of 28 things. A total of 406 items I will either throw out, sell, or give away. Now because I love freedom I have decided to bend the rules and basically just make sure that I get rid of 406 things by the end of Feb, and to date I have got rid of 160 items from either home or my office. And in addition each of my kids need to do 30 things and Karina needs to do 100. 600 items as a family sounds a lot, but it is surprising how much stuff we keep “just in case” I need it in the future. Once I started looking with a fresh set of eyes it was amazing what I saw. Do you have 406 things you could get rid of? – You might be surprised. Like a lot of things, it all comes down to the right question. For example, in the wardrobe. Instead of asking “Is there any chance I will wear this in the future?”, which is our normal question. If the answer is no, it’s a real contender for the get rid of pile. I did it. 470 items over one month. I have so much more space in my draws and cupboards and so far havent regretted getting rid of anything.